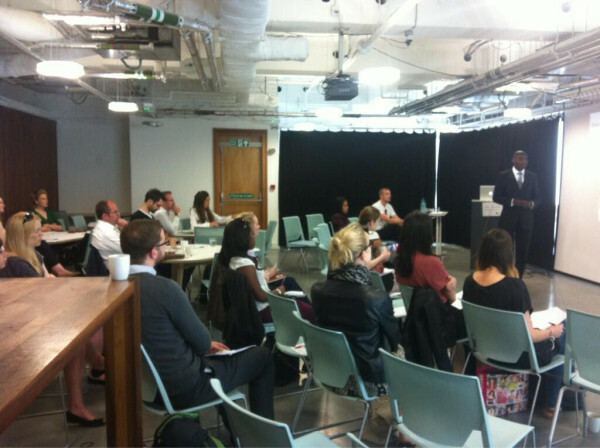 Would your staff benefit from a Content Marketing and Social Media Training Day? We run Content Marketing and Social Media Training Days and Workshops for mid sized and larger businesses. Click here to watch a video testimonial from Prontaprint. Once your team has been trained they will be able to create truly effective Content Marketing that will increase your engagement with your target audience and generate leads and sales. For more information on our workshops including possible themes click here. To discuss consultancy services for your business or to arrange a workshop call us on 0845 2264 247 or email us via mail@marketingfundamentals.com and we will come back to quickly. Please type ‘Consultancy Services’ or ‘Workshop’ in the headline of your email.